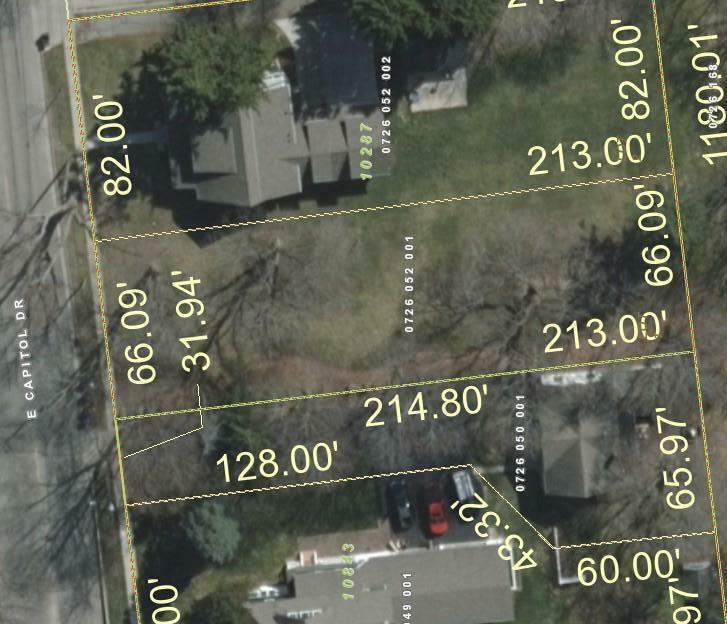 Incredible opportunity to build a new construction home on Hartland's historic Capitol Drive! 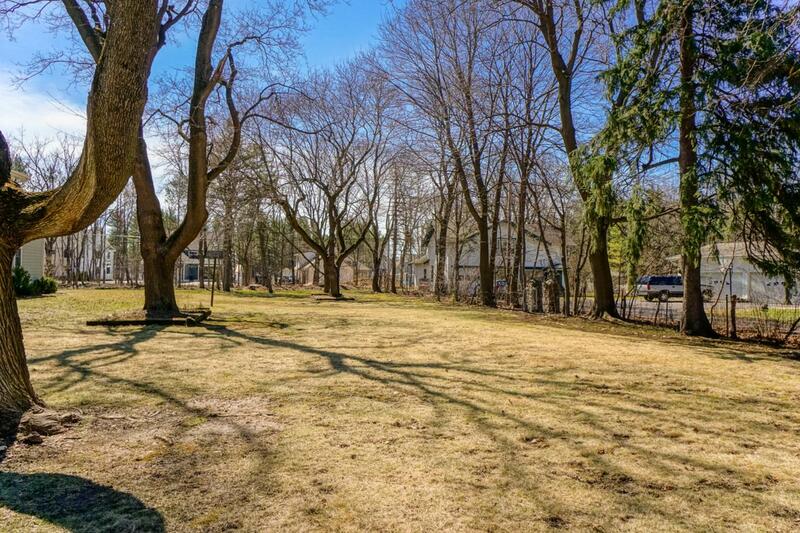 This exceptional lot offers level yard and mature trees. 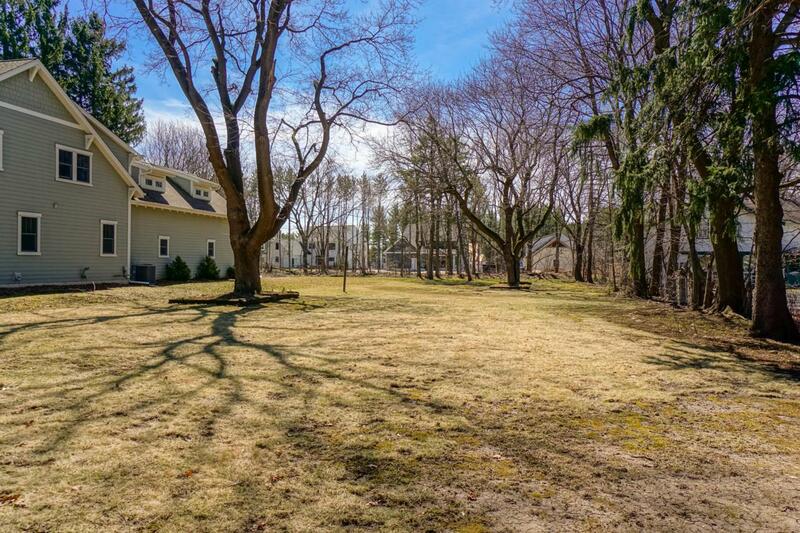 A short walk to downtown Hartland or Nixon Park. Easy access to Hwy. 16. Arrowhead schools. Choose your own builder and build your dream home in the Heart of Lake Country! Listing provided courtesy of Lake Country Flat Fee.